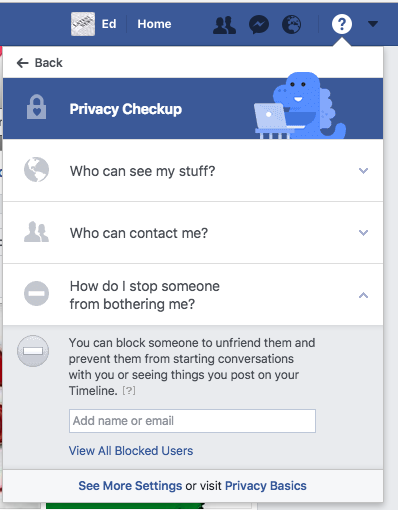 How do I Unblock A Friend On Facebook | Unblock Someone on Facebook - Unlock Persons ? 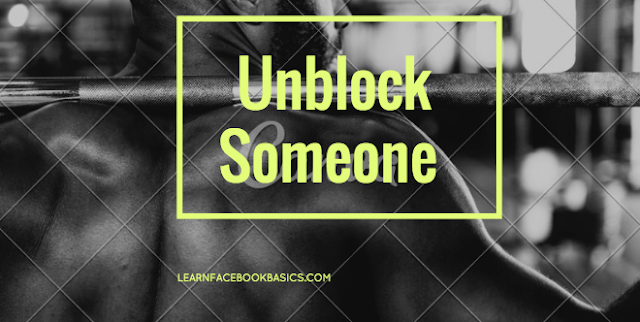 This guide will help you to unblock anyone you desire to unblock from your blocked list. 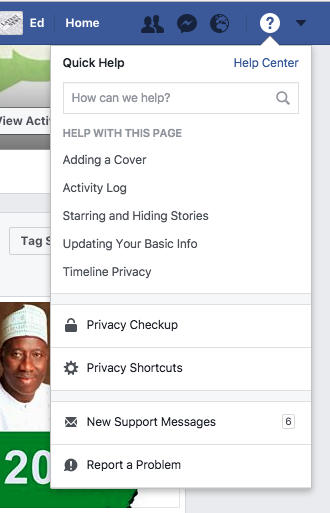 First and foremost, you will need to login to your account and access your blocked list.